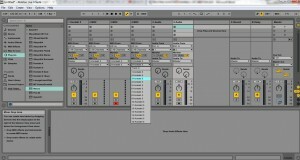 Ableton Live is a stunning music production software. 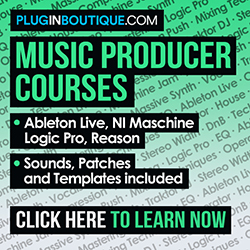 It’s not only designed for electronic music producers, so I recommend all musicians and producers to check out this remarkable DAW. 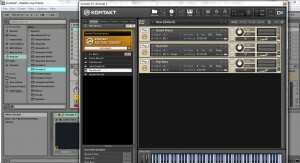 Kontakt is a well known Native Instruments sampler, with a vast instrument library and great sampling capacities. It is also multitimbral, meaning that it’s possible to play more than one ‘instrument’ (also known as timbre, sound, patch) at a time. 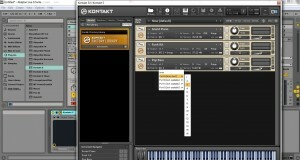 Kontakt is included when purchasing Komplete, but it is also sold separately. 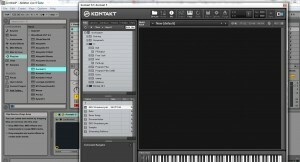 Today we are going to learn how to route Kontakt’s channels into Live. 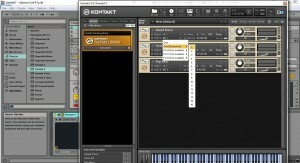 The idea here is to open the vst just one time, instead of opening a new Kontakt plugin over and over. 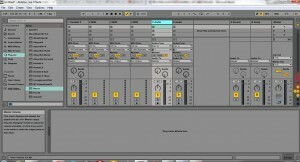 For this job, I’m using Ableton Live 9 and Kontakt 5. 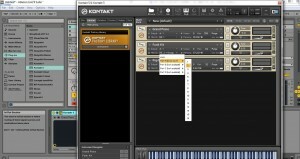 To understand the idea, imagine that you have a wonderful grand piano, great choir samples and a stunning drum kit in your Kontakt Library. You want to use them all in a production. What would you do? 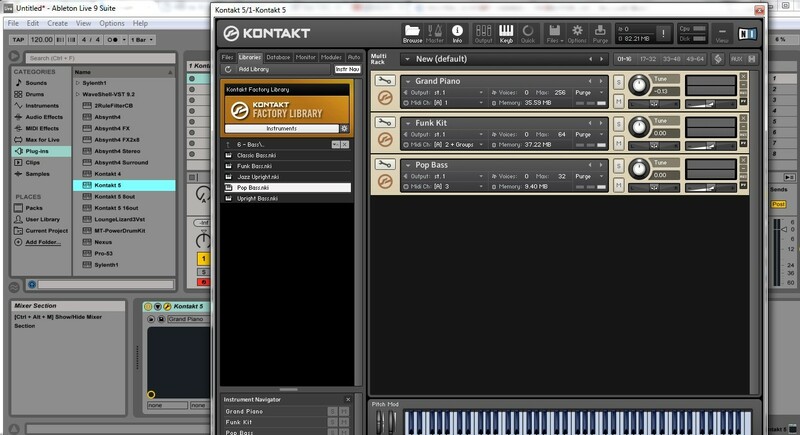 Open 3 different Kontakt instances on 3 midi tracks from Live? Well, it could be done, but it would just use up a lot of cpu and memory, that’s all. 9) Remember that you can rename the Live’s channels as you want. 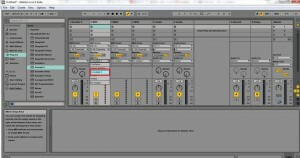 So, with this procedure, you can easily route the midi channels from your multitimbral vst to the Live’s tracks (and save a lot of memory doing this). Unfortunately, not all vsts are multitimbral, so with the ones that aren’t, you will have to open various instances of the same virtual instrument if you want to use more than one patch.